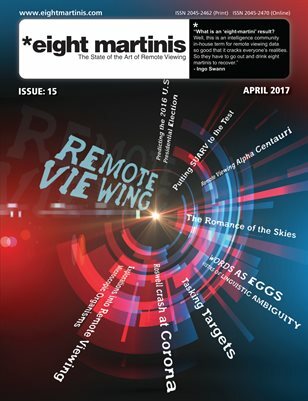 Remoteviewed – Remote viewing news round-up-week March 1, 2013. An interesting Remote viewing new week this week, Lots of older remote viewing videos including a hatchet job from Penn and Teller, Telepathic rat experiments and a great experiment from Zoli Barta that mirrors an earlier HRVG experiment to remote view a mental target. [daz] Ouch! this is a really bully/hatchet job against Remote viewing with too many faults to list -take a look. Courtney Brown (Facebook post) Free SRV classes by Skype. over 120 Remote viewing links and resources.